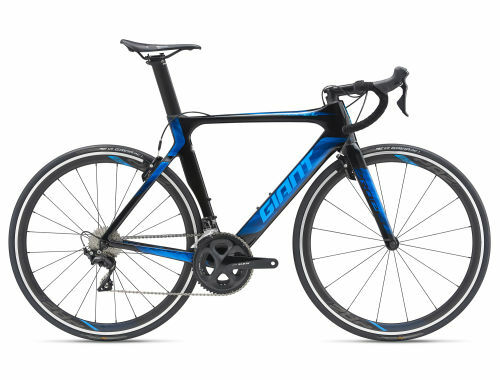 This lightning fast aero road bike minimizes drag and gives you every advantage against the wind, but not at the cost of ride quality. Its lightweight composite frame is tuned for a perfect ride quality, whether you’re sprinting, chasing or making your attack. AeroSystem Shaping, a result of extensive CFD analysis and dynamic wind-tunnel testing, creates the best aerodynamic performance at every yaw angle. 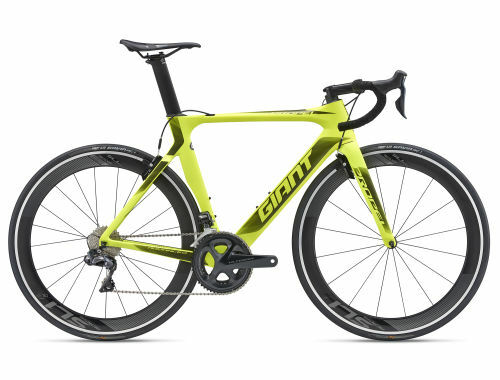 A new truncated ellipse airfoil shape delivers the best overall aero performance. Die Rahmen können den Giant RideSense-Sensor und entsprechende Hardware aufnehmen.